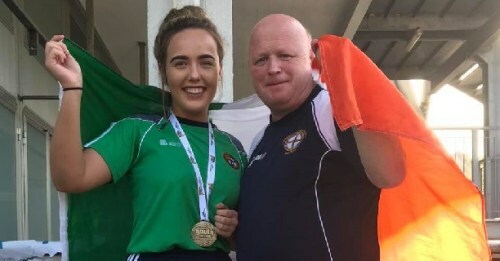 Training out of St Brigid's Boxing Gym in Offaly, Lauren holds bronze at European level, seven Irish titles and is hoping to add an Olympic medal to that list. She's competed at two World Championships as well but more on that later. Just finished school, she's deferred her place at the Garda (police) training college to focus on training. When we talked it was more about going forward and plans for Buenos Aires but where Lauren is coming from is grim and it all could have been so different. 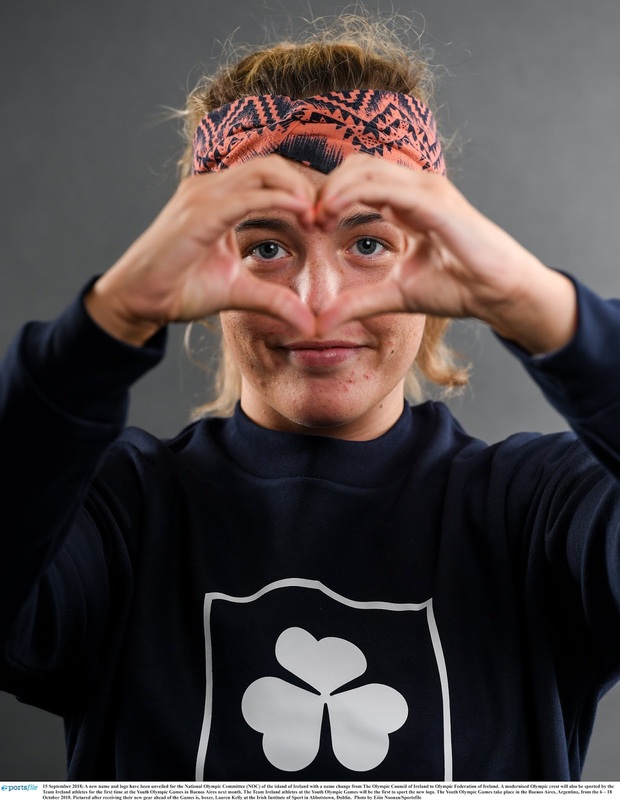 Now 18, she started training at 13, and jokes she was a late starter as others on the national squad started at seven years. It was her coach Liam Brereton who told me about the operation. Lauren suffers from hyper-mobility meaning she could extend her joints further than an ordinary person. The ligaments don't hold together in the same way they do for other people. Fighting in Turkey in 2016, she threw a punch and two ligaments snapped right off and one was hanging on a wish and a prayer. Treatment? Drilling into the elbow, weaving in synthetic ligaments and rebuilding the whole elbow. Liam says he's so grateful to Olive Flannery at Hermitage Sports Clinic - you just need to meet the right person. He says: " Lauren's achievements in the ring are more than amazing. But her life story is something else. After the operation, there was months of rehabilitation, nights of coming into the club watching the other kids train and buckets of tears. 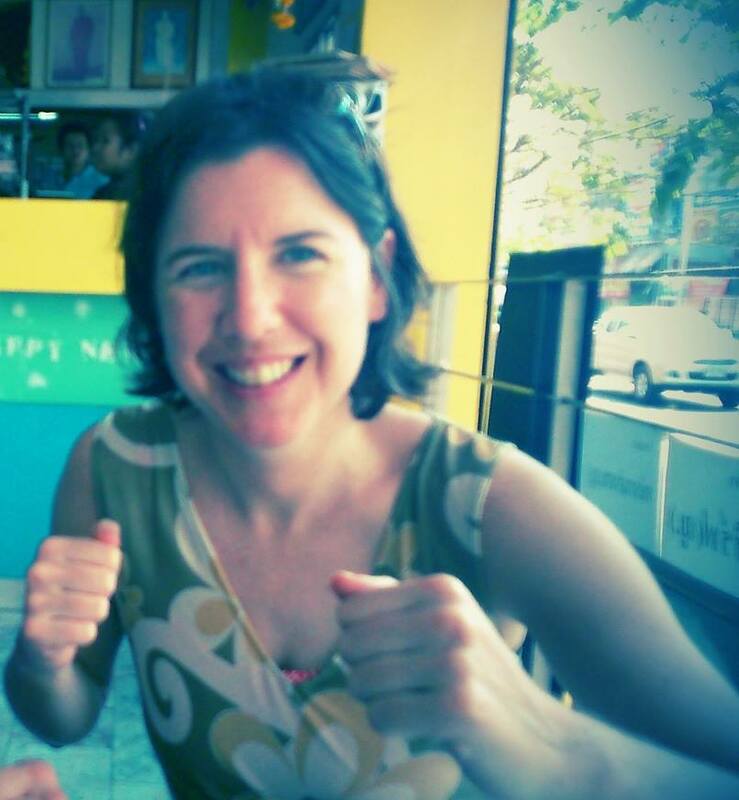 Because of her determination to box again, she made a full recovery." She came into the gym for months unable to train but watching, watching and learning. She begged the coaches for even shadow-boxing but was banned from it all until her elbow freed up. Some people in the club predicted it was all over, predicting with sympathy but none the less .. But Liam says she never stopped thinking about fighting. And somehow you just know she'll take that second chance with all she's got. 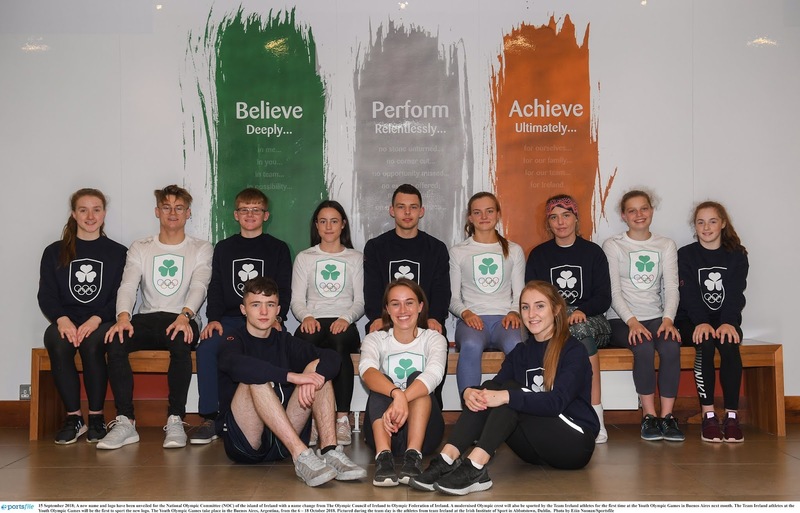 I spoke to Lauren Kelly initially for this piece on the Youth Olympics Team.